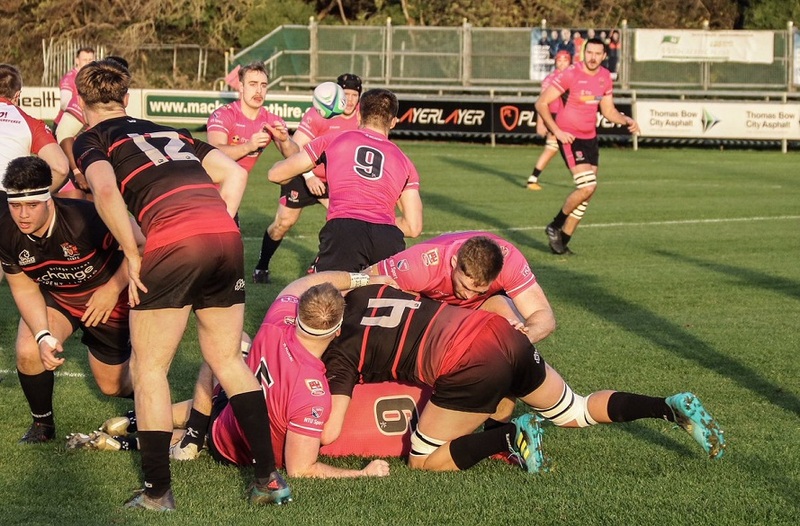 NTU make the long trip down to the South West of England on Wednesday as they face the University of Exeter in round nine of BUCS Super Rugby action. Below we preview all the key information you need to know as both sides look to put a win on the board. NTU in action against Cardiff. After an excellent win on Wednesday 14 November against Cardiff University, NTU hope to carry the momentum with them on their travels. Three wins from four at home has helped the side eighth in the table. With none of the team sustaining any notable injuries against Cardiff, head coach Alex O’Dowd has most players available for selection for the game. He will be hoping to be able to name a similar team to the one that beat Cardiff, helping to build some consistency. NTU’s opposition come in to the game sitting second in the table, they have had victories so far this season against Northumbria, Cardiff and Leeds Beckett, and will want to make this a fifth win of the season. Victory for NTU will go a long way to help close the gap between the sides. A pink win could mean overtaking Loughborough, Durham and Northumbria - dependant on results elsewhere in the league. Having failed to pick up a winning result away from home so far this season, NTU will be hoping to change that stat on Wednesday afternoon as they look to build on a solid start to the season. You can follow updates from the match throughout the afternoon via Twitter.